This Friday, join us in the Mission District for the Fall Fun Festival! This year's event will feature games, a costume contest, Halloween flicks, food trucks and more! As a friendly reminder, the San Gabriel Fire Department is offering training to be part of the Community Emergency Response Team this Saturday from 8:00 a.m. to 12:00 p.m. at 1303 South Del Mar Avenue. You may learn more about this program - including information about registration - here. In addition, be sure to bring your expired, unused or unwanted prescription drugs to the San Gabriel Police Department's Drug Take Back Day this Saturday. The department will be accepting prescription drugs, no questions asked. Join Mayor John Harrington in an interactive multimedia presentation to discuss San Gabriel’s biggest accomplishments and developments over the past year. This year's event will take place on November 7 at the Mission Playhouse beginning at 6:00 p.m. If you’d like to attend, please RSVP by November 1 to Nancy Ramos at nramos@SGCH.org or by phone at 626.308.2803. Seating is limited. 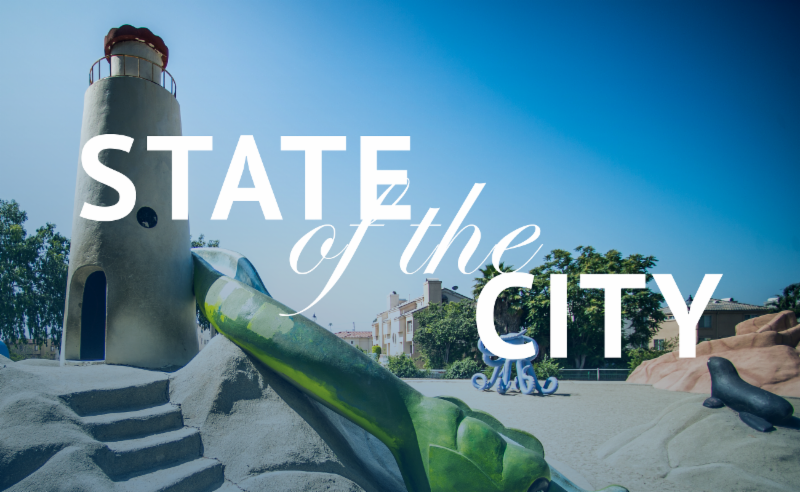 Any person with a disability who requires accommodations in order to attend the State of the City should contact Nancy Ramos at least 48 hours before the event. 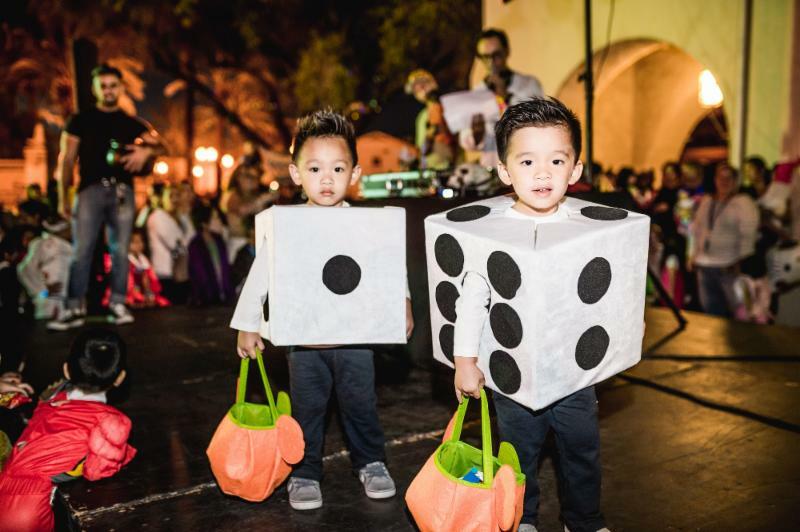 Register now by phone, online or in person for the costume contest taking place at San Gabriel’s Fall Fun Festival! Categories include spookiest, cutest and most original. In addition, the festival includes games, Halloween flicks and trunk or treating. If all of the excitement makes you a little hungry we have you covered with a variety of food trucks and snacks. After the conclusion of the Fall Fun Festival this Friday, come to the Playhouse for a screening of the 1975 cult classic "The Rocky Horror Picture Show" at 10:00 p.m. A limited number of goody bags will be available for purchase. The next day, catch two-time Grammy Award winners Mariachi Los Camperos with Tradición, Arte y Pasión, a Day of the Dead-themed celebration. Finally, the weekend closes with a Silent Sundays screening of 1925's "The Phantom of the Opera" starring Lon Chaney on October 28. Categories are best adult, child and group costumes. Registration includes race entry, a commemorative t-shirt and finisher medal. 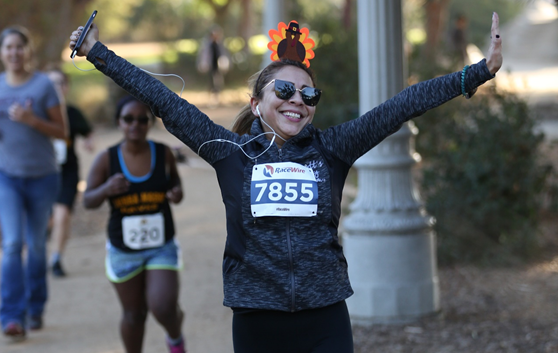 Top 3 winners of each race category will earn a medal, with first place earning a gift card for a turkey. 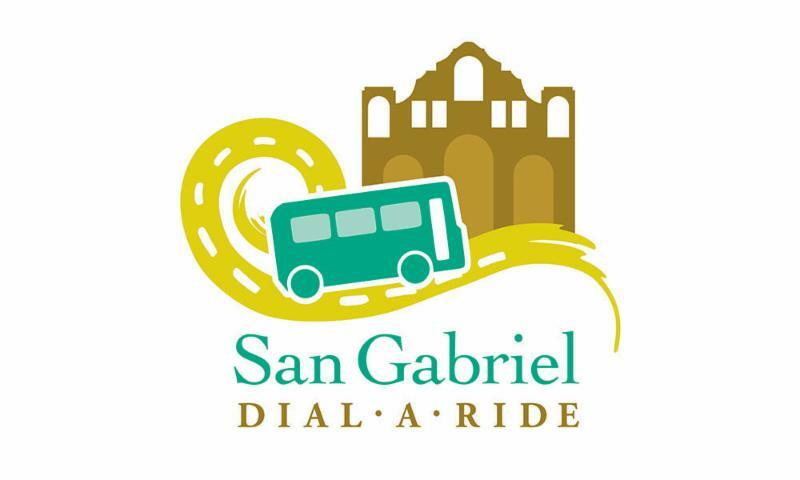 The Community Services Department is in the process of evaluating our transportation services for the residents of San Gabriel. We are committed to providing a reliable, customer friendly service for city residents who are senior citizens and individuals with disabilities. In addition, we are reviewing the City’s general transit needs. Your feedback and input is greatly appreciated and will be used to enhance the future of our transportation services. The City of San Gabriel is now a finalist for the Most Business Friendly City Award for populations less than 50,000 at the 23rd annual Eddy Awards. The award ceremony will take place on November 8 at the Intercontinental Hotel in downtown Los Angeles and will feature local business leaders. 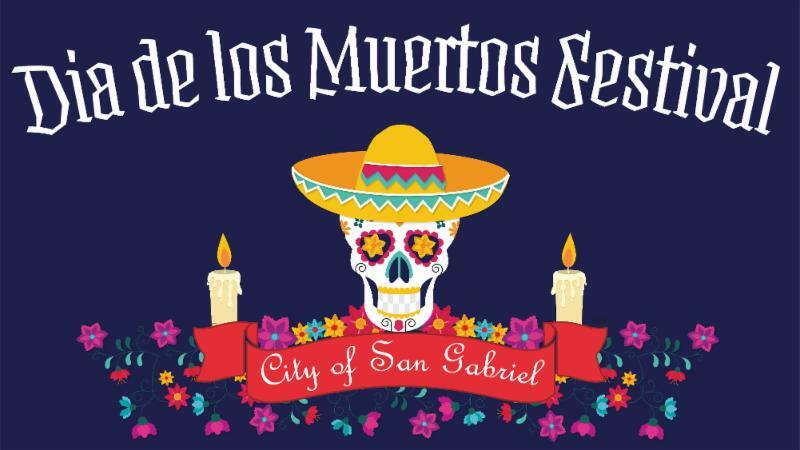 The community is invited to celebrate and remember their loved ones at the City of San Gabriel’s first Dia de los Muertos (Day of the Dead) Festival. The event will kick off with a community procession led by traditional Aztec dancers from Plaza Park to the San Gabriel Mission Playhouse Plaza. Attendees are encouraged to bring a memento or picture of their family and friends who have passed away to add to the community altar. A free reception for local author Daniel Acosta will be held at the San Gabriel Library on Saturday, November 3 from 2:00 p.m. to 3:00 p.m. Acosta’s book “Iron River” takes place right here in San Gabriel near the railroad tracks. Although fictional, it reflects many specific sites of the Hispanic community of San Gabriel in the 1950s.